Okay so I must admit, I have done some damage to my bank account but I couldn’t pass up these products and have had my eye on them for a while! 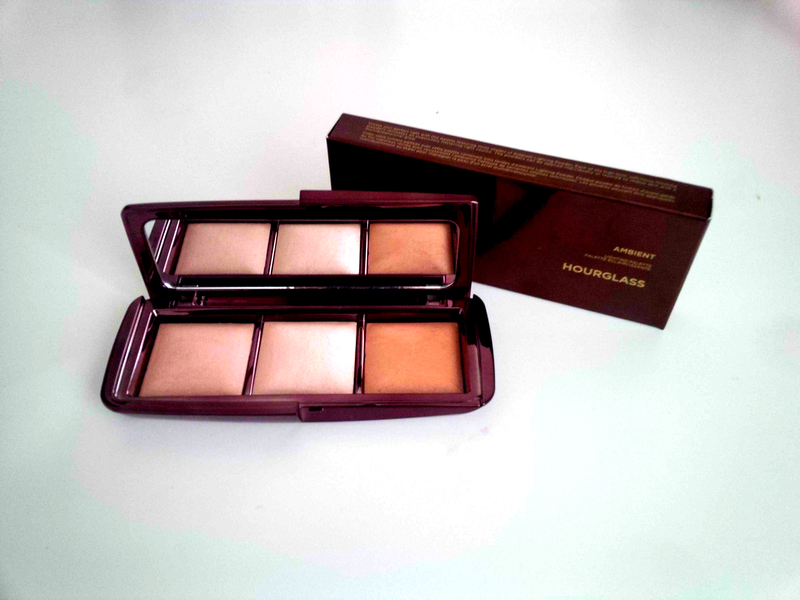 Hourglass Palette: I have seen the many many amazing pictures and swatches and I have watched and read the many many glowing reviews and I finally caved! I am still just starting to use and play around with this product but so far I am loving it! The swatches, colour payoff and end result are all absolutely beautiful. Do you absolutely-have-to-have-it-so-much-so-that-you-cannot-live-without-it? Probably not but it is a gorgeous product to add to your collection! 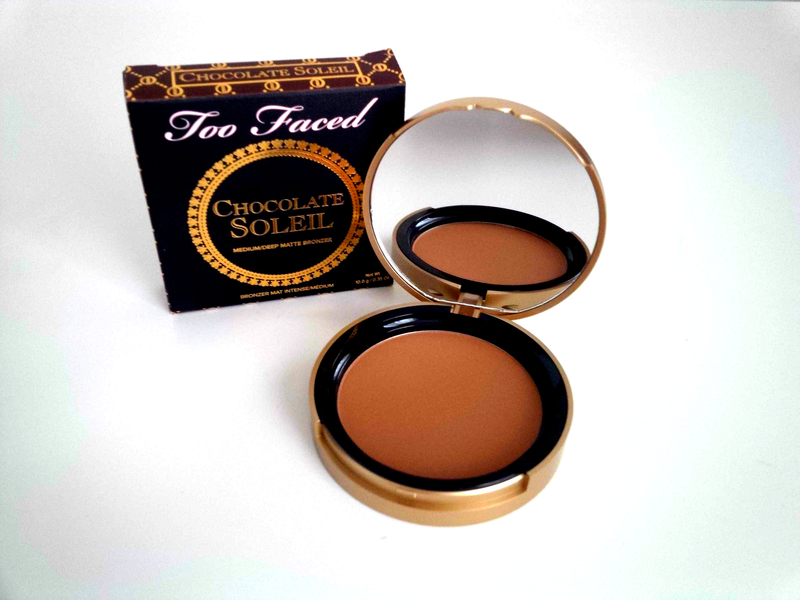 Too Faced Chocolate Bronzer: Finally! After the countless reviews, swatches and raving word of mouth I have finally decided to pick one of these bronzers out to try it for myself. It really does smell like coco powder! It is still very very new but so far I am loving this product. The swatch, colour and colour payoff is great and it is very blend able and buildable. A great bronzer for every day use and even nights out. I’m sure this will become one of my staple products! 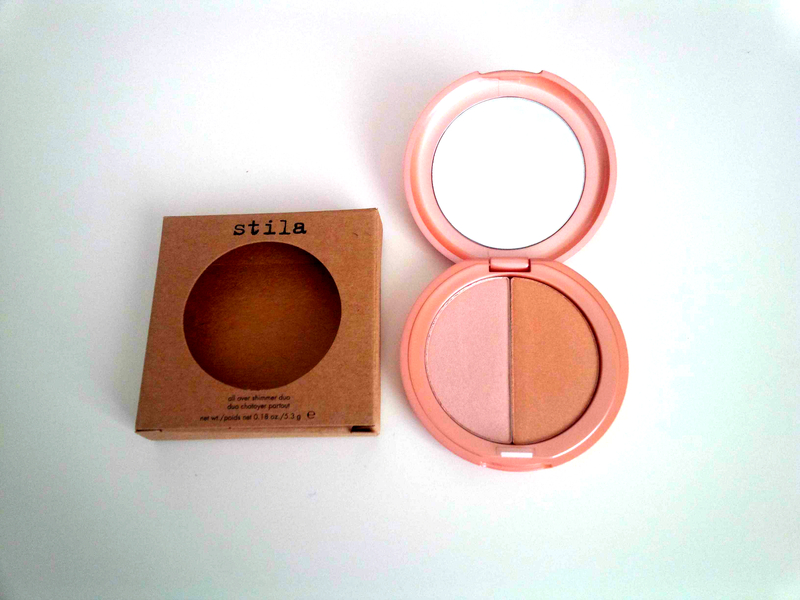 Stila highlighter: This is officially the second product that I have bought and used by Stila and I don’t know why I haven’t hopped on the Stila train sooner! This is another gorgeous highlighter, I really do love this product. If I were going away I would definitely take this with me instead of the Hourglass palette as it is a lot more convenient to take around with you! If you have any favourite Stila products please let me know so I can try them out!! P.s this picture has nothing on this product! 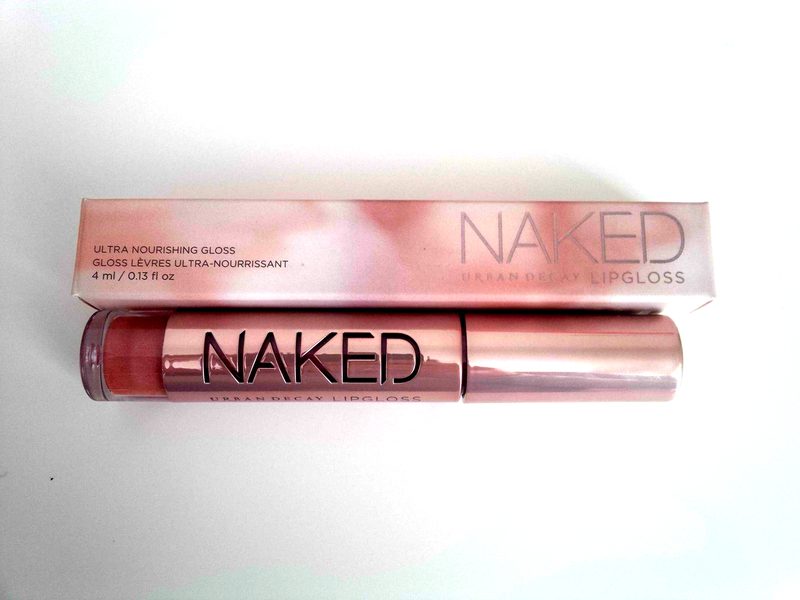 Urban Decay Naked Lipgloss (Naked): I love the eye shadow palettes and have heard great things about the ‘Naked’ range that Urban Decay has branched out from after the success of the eye shadow palettes so I decided to try one of these products out for myself. I loovvee this lipgloss. The packaging is oh so cute, the colour payoff is fantastic and it is not one of those sticky lipglosses. It does have a little stickiness to it I must admit but I will definitely continue to use this product and may even pick up a couple more colours! 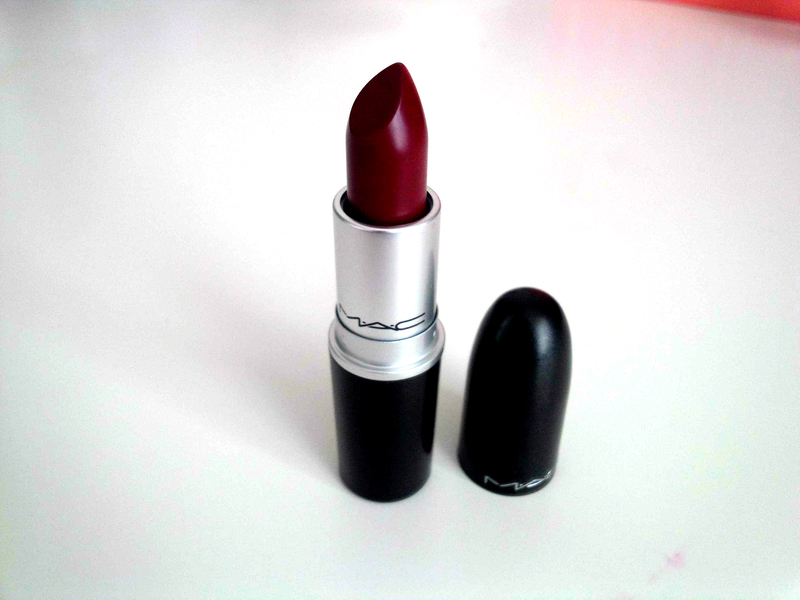 MAC Diva Lipstick: To be honest this one doesn’t totally count as a purchase, as I got this one through the ‘ Back to Mac’ program. If you bring back 5 empty MAC products, you will receive a free full size lipstick (without the box). I think these products may be testers but hey, it’s a free brand new and unused MAC lipstick! I have had my eye on Diva for soooo long and do not have any colour like it so I couldn’t resist picking it up! So far, I amloving this for a night time look paired with some lashes! 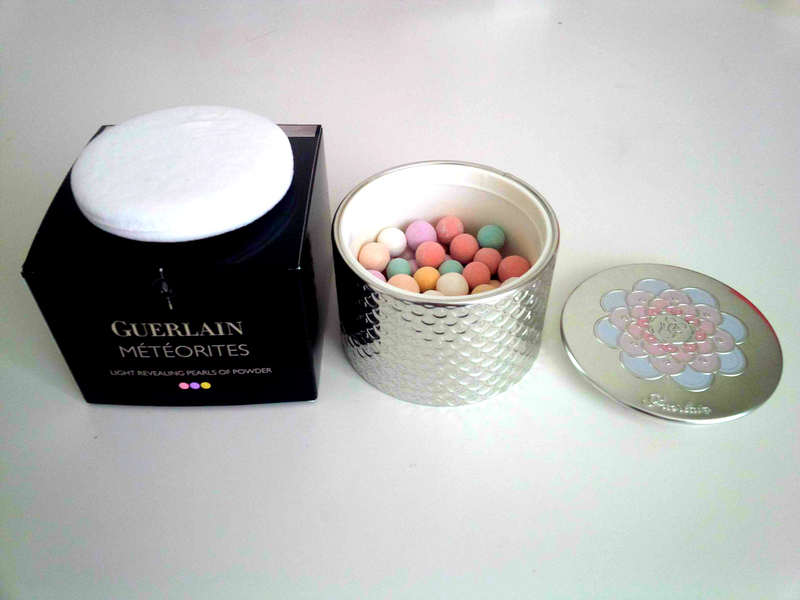 Guerlain meteorites: The images used do this product absolutely no justice. This is also another product that I have had my eye on for years and have heard countless amazing reviews. After years of waiting, I finally decided to bite the bullet and buy this product (the way I see it, it’s kind of like a reward for getting my wisdom teeth out hehe). This product is STUNNING. I don’t know if it is something that I would be able to re-purchase due to the price but I would definitely love to! Free gift pack: Right now at Myer, if you spend over a certain amount at Guerlain, you receive this little pack with your purchase. 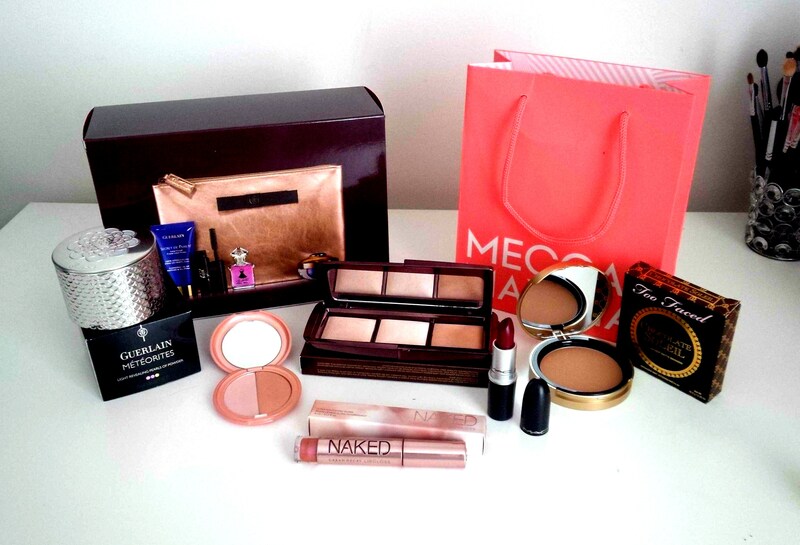 It includes a golden cosmetic bag, mini mascara sample, cleanser, moisturiser and perfume sample. Have you tried any of these products? Have you recently picked up any new products? What did you think of them? Let me know your thoughts! Simply enter your email address to follow this blog and receive notifications of new posts by email!